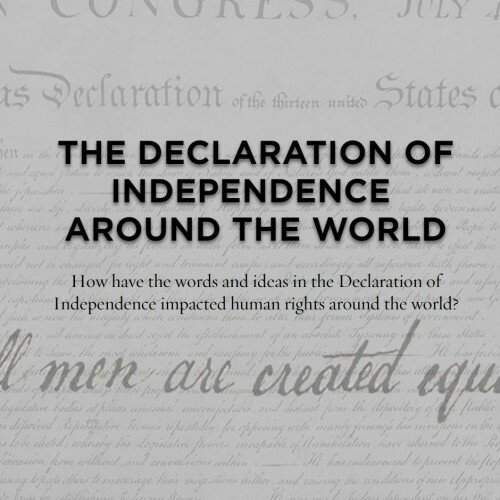 See how the words and ideas in the Declaration of Independence have impacted human rights around the world. 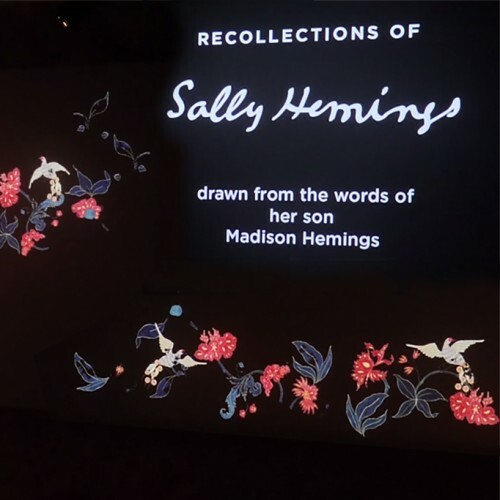 Sally Hemings was enslaved with her family at Monticello. 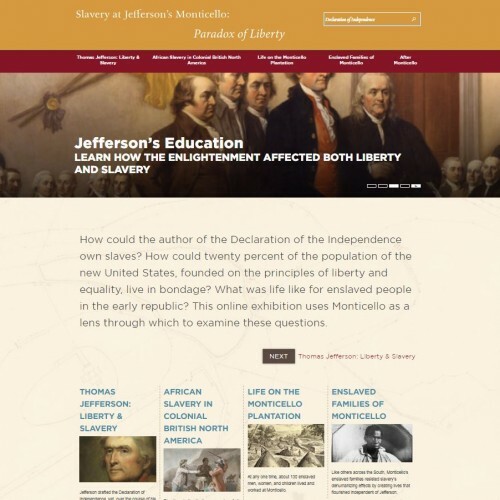 She lived in Paris with Jefferson and two of his daughters from 1787 to 1789 and was the mother of at least six of Jefferson's children. 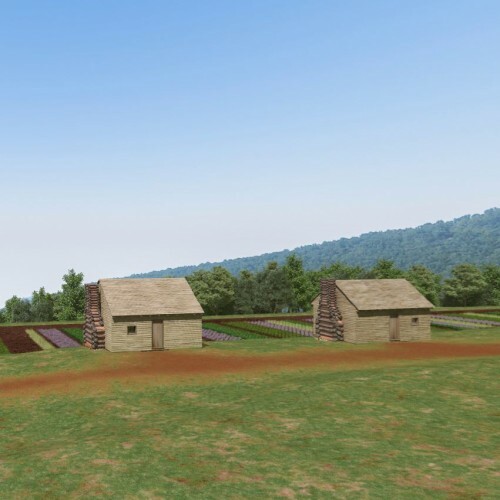 Mulberry Row was the dynamic, industrial hub of Jefferson’s 5,000-acre plantation. 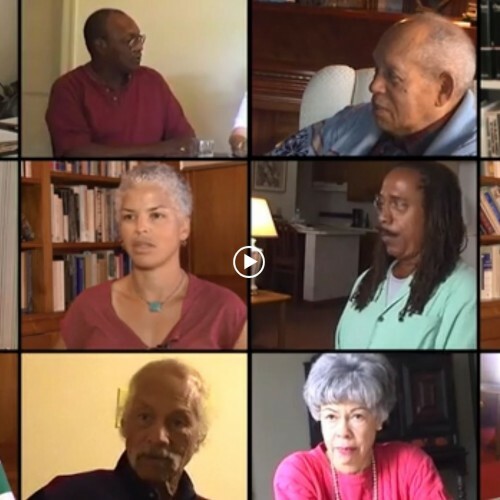 How could the author of the Declaration of the Independence own slaves? 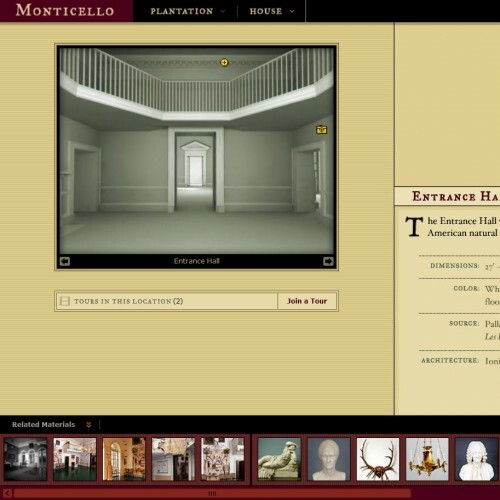 An "Oldie-but-Goodie," Flash-based Virtual Tour of Monticello. 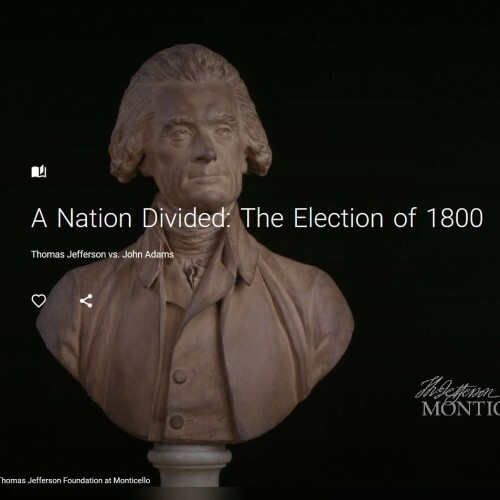 A look at the contentious election that Jefferson called "the Revolution of 1800."